As the Summer months approach so does open season at some of the finest historic houses in the country. 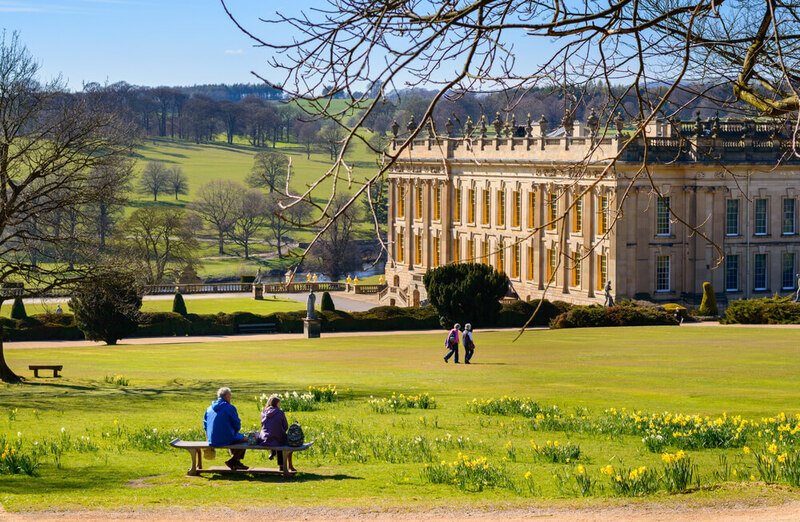 With stunning grounds, gardens and events, there really is something for everyone. Located near Bakewell, just down the road from The Peacock, Haddon Hall is the home of Lord and Lady Edward Manners, owners of the Peacock. Haddon Hall is an exceptional fortified medieval manor house, most likely the finest in existence, and is open to visitors on Saturday, Sunday and Monday during April, then daily from May to September.Famed for its rose gardens and beautiful setting, Haddon Hall is recognised as one of the most romantic houses in Britain.> view the gallery and plan your visitGuests at The Peacock receive a 50% discount on entry and exclusive guided tours on Saturday mornings.